Our new packaging makes it easier for you to find the Maltexo you’re looking for on your supermarket shelves. The design captures all the wholesomeness of our Kiwi heritage. Choose scrumptious Maltexo Original in either a 1.5kg or 550g can. 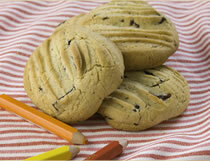 Baking with Maltexo Original is a delicious way to tempt your friends and family with new treats from your oven. We’ve put together tried and tested recipes beloved by generations of New Zealanders for you to try. Maltexo adds an extra depth of flavour to any recipe. From muffins to Pavlova. 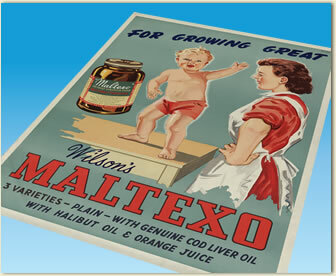 Remember when Mum gave you a tablespoon of Maltexo before you headed off to the school bus on cold winter mornings? Remember guiltily sneaking into the pantry for an extra teaspoon-full? We’d love you to share your memories of growing up with Maltexo too.